Ashcroft® Type LT temperature switches are designed for use on virtually all OEM and industrial applications. The simple design allows for easy field installation, while proven technology provides a switch that is repeatable and reliable. These switches are ideal for temperature control, shutdown, or alarm operations. 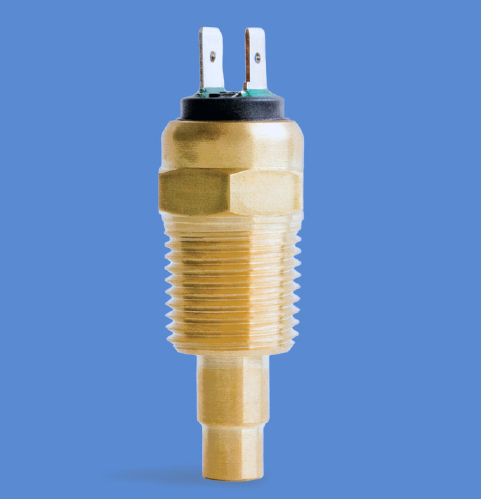 Ashcroft® Type T7 temperature switches are designed for use on many hazardous applications. They provide repeatability, reliability, and compatibility and are ideal for satisfying the requirements for temperature control, shutdown, or alarm operations. Ashcroft® Type PT temperature switches are designed for use with harsh applications where uncompromising protection is required. The features of this switch along with its field proven technology provide for a stable, long-lasting product. This is an ideal model providing safety in challenging pressure control, shutdown, or alarm operations.